Garage door repairs are different. curved door tracks, damaged emergency release and broke wires are just some of the numerous issues experienced with garage door repairs. We troubleshoot and fix and repair all of your garage door issues. Broken or deteriorating garage door opener hardware and off track rollers, broken cables or cables away from the drums you name it and then we service them to suit your needs. 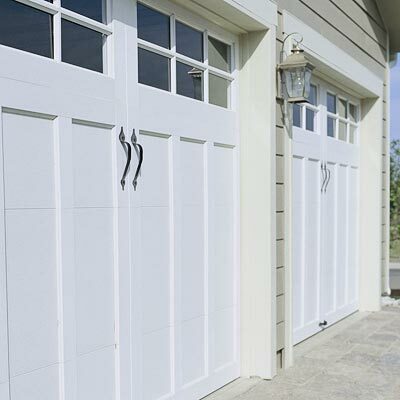 We at EazyLift garage door service all sorts of garage door repairs and demands even at most inopportune times. Our business has existed for over 20 years helping customers within the entire state of New York and its bordering communities. EazyLift garage door company has pros emphasizing expert 24 hour garage door repairs, replacement parts and garage door installments. We provide affordable price ranges and discount coupons besides the low prices for our valued online customers. Our prices are very competitive mainly because we try to become very best garage door company in your neighborhood and maintain our honest reputation. 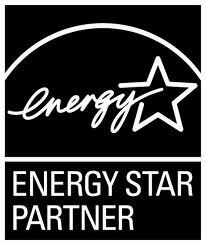 EazyLift garage door repair would like to make sure that our experts did an outstanding job by giving a 5 year Warranty. We will return without additional cost if for whatever reason you'll need us to come back and fix anything. When you're confronted with garage door repairs or perhaps your garage door opener isn't operating, you would like the situation fixed immediately by a overhead door company you'll be able to depend on! EazyLift Garage Door features a complete collection of doors and replacement parts when your garage door must be fixed.